The lights automatically turn on at dusk and provides up to 8 hours of light per night. 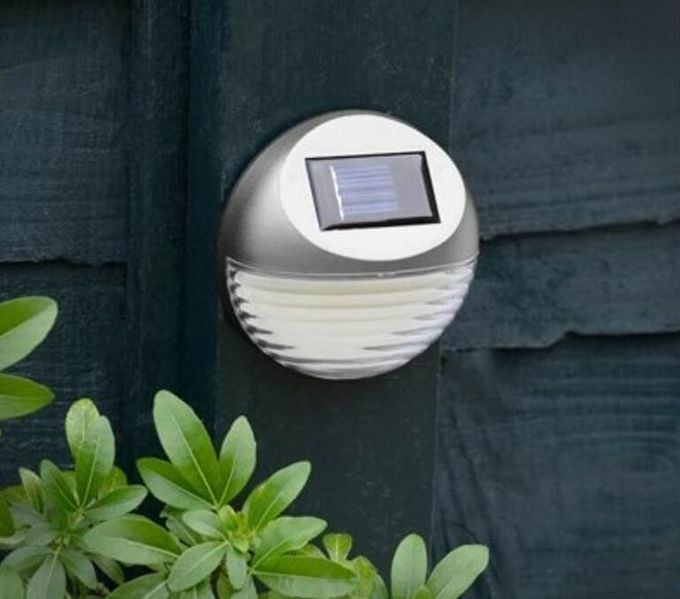 During the day, the solar charge panel included with this Solar LED Light converts sunlight into electricity recharging the batteries. 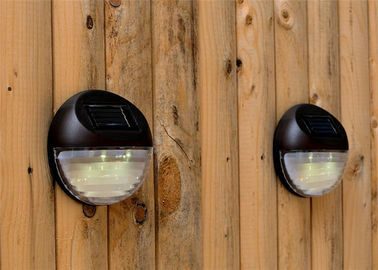 Using this stored energy, the LED lights turn on automatically at night when motion is detected.